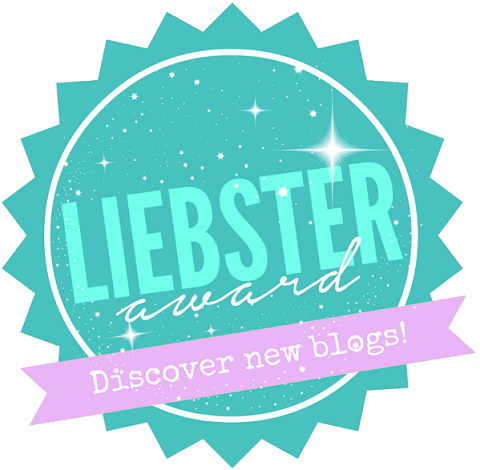 Nominate 10 bloggers that you think deserve the award and notify them. Answer the 10 questions you're given and give 10 more for the bloggers you nominate to answer. 1. What do you specially do on weekends ? Ans. On weekends I really like to pamper my skin by indulging in home facial and give my skin a much needed relaxation.Also I like watching movies a lot during weekends. 2. Have you ever thought of being a full time blogger ? Ans. I started blogging as a hobby but now I'm slowly and gradually gravitating towards the thought of making myself a full time blogger in future through hard work and determination. 3.Which is your favorite place to visit ? Ans. I haven't been to many places to call any place my favorite but I'd love to visit Kerala one day. 4. Home made food or street food ? Ans. Home made food cooked by mom. 5. What was your first thought when you woke up this morning ? Ans. ohhh god I've so many pending post to complete. 6. What cheers you up ? Ans. Listening to Spanish songs and watching zoella's videos. 7. What do you order or not order at a restaurant ? Ans. I go in a restaurant thinking I'm gonna try some new cuisine today but always end up ordering Chinese. 8. What question do you hate to answer ? Ans. I really don't like answering where do you see yourself 5 years from now or 10 years from now. Future is so uncertain,living and enjoying the present moment to the fullest is so important. 9. Have you ever danced on stage ? Ans. Yes I have,when I was in fourth standard. 10. What have you always wanted ? Did you get it ? Ans. This question makes me think a lot and I'm a little confuse but for now I'm gonna say that I always wanted to try out kerastase products and yeah I got them in my recent envy box. 1. Which is the best skincare product you've ever tried ? 2. Tell me one of your most favorite motivational quote ? 3. Have you ever wanted to learn a foreign language ? If yes then which one ? 4.What do you think looks more beautiful Sunset or Sunrise ? 5. Pizza or Burger ? 6. Do you like cooking ? Have you ever cooked something that turn out to be really awesome ? 7. If you could only use two makeup products for the rest of your life,what will they be ? 8. Has blogging helped you in anyways like making new friends.confidence,developing writing skills,being organised etc ? 9. Do you follow any superstitions ? 10. How do you help yourself come out of a bad mood ? Kohl and Stilettos | New Launch Alert | Maybelline Matte Lip Polishes!! Thank you so much for the nomination. I loved your reading and getting to know you better. Congrats on the award!